Here is the understatement of the month: Book publishing is undergoing a massive shift. Name an element in the publishing world — e-book readers, self-publishing platforms and services, audio books, user-generated online reviews on sites like Amazon or Indigo, social media, the shift to mobile technology, etc. 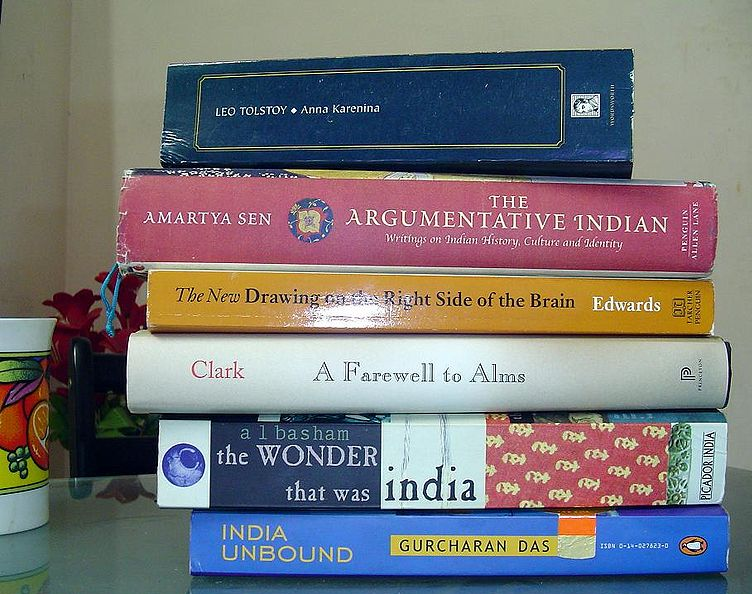 — and we could talk for some time about the systemic changes each is generating in how books are made, distributed and marketed. So what do you do if you’re a first-time author trying to navigate this changing landscape? It really helps if you’re packing old-school marketing experience garnered in equally competitive creative arenas (such as theatre promotion). 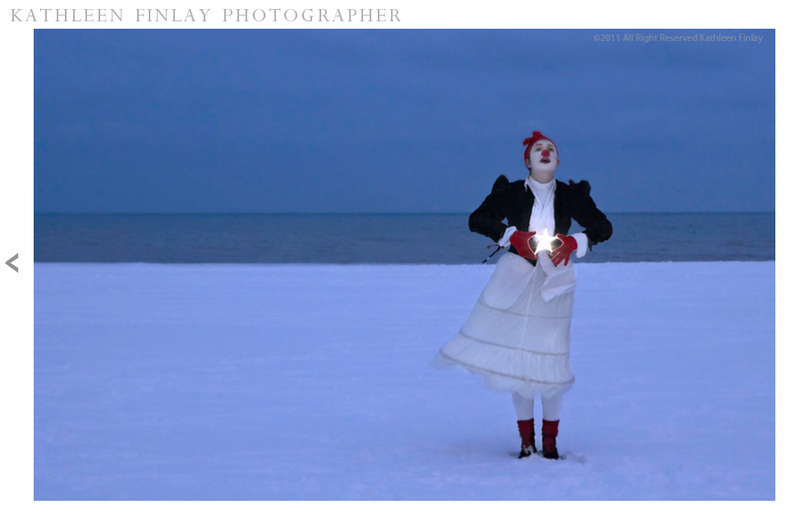 Diana Kolpak — actor, director, playwright, and clown— and photographer Kathleen Finlay are facing precisely this exciting problem. 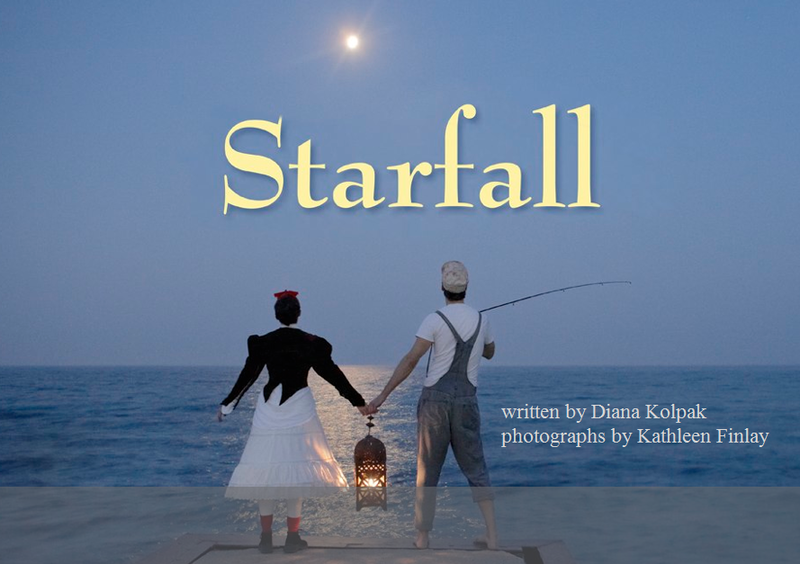 Their fantasy children’s book, Starfall — which they created, performed, photographed and wrote — is being published November 15, 2011 by Red Deer Press. The stars have fallen down, bringing endless winter to the world and spurring Meera, a lonely clown, to set out on a magical quest to find them. Earlier this month, I met with Diana to brainstorm ideas for how they can use social media to augment their publisher’s marketing plan. From that discussion, eight points emerged. Although I’m talking specifically about book publication in this post, a large part of what I have to say applies to artists across the visual and performing arts. You may also want to check out my five-part series on Theatre Promotion in the Social Media Age. I’ll talk about my creative history with Diana in the Summing Up section below, but I wish to be clear — while I would love for Starfall to be a huge seller and win buckets of awards, I have no financial stake in the book’s success. Diana and I exchanged ideas with the understanding that I would blog about our discussion, but that’s it. Book publishing is becoming a tougher game for print-based publishers as their digital competition grows. On the publicity front, in addition to all the things publishers used to do — like finding new authors and good projects, getting books edited and prepared for print, organizing traditional promotional channels, coordinating distribution logistics and probably 100 other things I know nothing about — social media and an increasingly competitive landscape are pressuring them to do more with less. Factor in the downturn in the economy and consumer spending, long-term concerns over literacy rates and reading as a recreational activity of choice, and growing competition from free or self-published books and you’re looking at a tight marketplace where publishers face tough choices about how best to use their resources. Unsurprisingly, given this climate, writers are taking more ownership of promoting their work. Maintaining any kind of dynamic social media presence in real-time is time consuming as all hell. Paying publishing staff to do that is costly. Who could possibly have a more authentic voice — which is so crucial to generating real connections — than the person who wrote the book? Who cares more about selling the book than the person who wrote it? For the self-published, marketing comes with the territory. 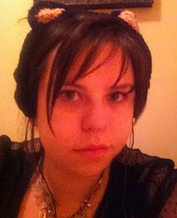 Read Amanda Hocking’s Blog (that’s her pictured above) and its extensive archive if you want a thorough, well-documented example of what it takes to be a successful self-published author in the 21st century. But if you’re working with a publisher, it’s essential that you figure out where their promotional wheels start and stop —particularly if you’re doing a significant online push yourself. The last thing you want is three Facebook pages and two Twitter feeds for the same book diluting and confusing your audience. For example, Starfall received a starred review from Quill & Quire, a reputable Canadian literary magazine. Although this review happened because of advance copies sent out by the publisher, it makes sense for everyone to talk about it (starred reviews = awesome vote of confidence). It also makes sense to understand and agree about how news like this will flow across your social channels. Who breaks new stories first? What happens to them after that? Beyond providing whatever background information your publisher wants for their efforts, having a frank discussion about the promotion strategy will clarify responsibilities and save time. As Nightmares Fear Factory learned through their successful viral marketing experience (see my post on their efforts), promotional success builds most effectively upon itself when you’ve got strong content that is coherently connected. After you’ve got a clear understanding of the publisher’s plans, your next step is to establish a digital platform to coordinate your promotional effort. The publisher may be providing you with web space; you may elect to create your own. The book’s web presence might be a subsidiary page within an existing site; it may be a standalone microsite. They also have information about the site posted on their personal websites. Whichever road you choose, your web content will need to be integrated with whatever social media presence you’re creating to support the book. Whichever of these channels you opt to use, start using them well in advance of your launch date. Nothing looks lazier than a Twitter account with three tweets the day before a book drops or a conference starts. If you are unconvinced about why Twitter will help you, read my previous post about why Theatre Promoters Should Tweet — the reasoning still applies. Respect your audience. Invite them to engage with you early and often — and give them a good reason to do so. If you have personal accounts on any of these platforms, let your contacts know about your new project. Give them the resources they need to share your story for you. If you or your message are particularly influential, you may even find your community is willing to foot the travel bill for the privilege of connecting with you and your new book in person. Nothing impresses would-be authors more than the success of actual authors. That’s why you see so many FAQ pages on author sites. Stephen King wrote a book on the subject. Come to think of it, Lady Atwood did, too. Once you’ve locked down a publishing deal, telling the story behind the story can inspire others and get them excited about you and the book. 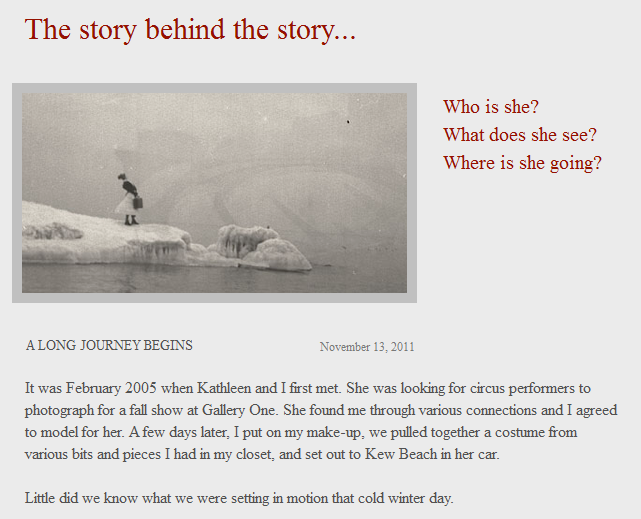 In Starfall’s case, blogging makes a lot of sense since the collaborative history between Diana and Kathleen is so interesting. 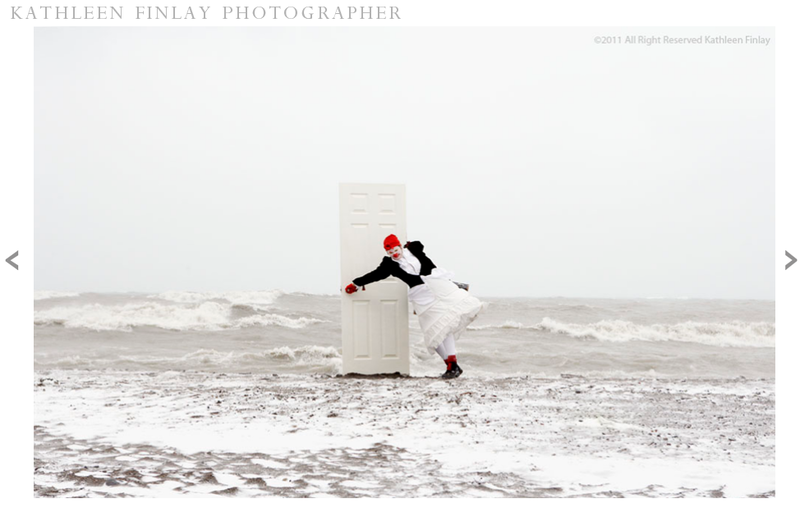 Red Deer has flagged this combination of photography, writing and performance as particularly unique within children’s book publishing. Kathleen took the photographs in Toronto over the course of two years; Diana portrays Meera, the heroine, in the photographs. Other performers Diana knows through her theatre and clowning contacts portray some of the other characters in the story. Telling their story may help extend interest in the book or capture the attention of people who may not have otherwise learned of it. Their first post explains how they met and Starfall’s origins. If you are promoting a project with an angle that makes it worthy of similar note, capitalize on your singularity — share what you did and why. If there’s a How-To aspect to your work, consider shooting an instructional video or photo essay. Why go to this effort? It’s not as fancy as a movie trailer, but it doesn’t need to be. Telling the story and showcasing whatever visuals you have — and then posting the result on Youtube — puts your content on the second-most popular search engine on Earth. It also gives bloggers like me (or your Facebook or Twitter fans) something interesting to share when talking about your project. And with more editing tools built into the Youtube interface, the barriers to producing this kind of material yourself are getting lower all the time. At the very least, video entries will give media types a sense of how you perform in an interview. On the one hand, the photos are beautiful as art in their own right. In the past, they have been exhibited in gallery settings along with the text; Diana and Kathleen are considering a touring exhibition. On the other hand, they represent copyright —Kathleen owns the photos. They are her intellectual property. Beyond their use in the book, she has opted to sell prints. Reproducing the images via social media photography sites like Flickr is a bit of a Catch 22. 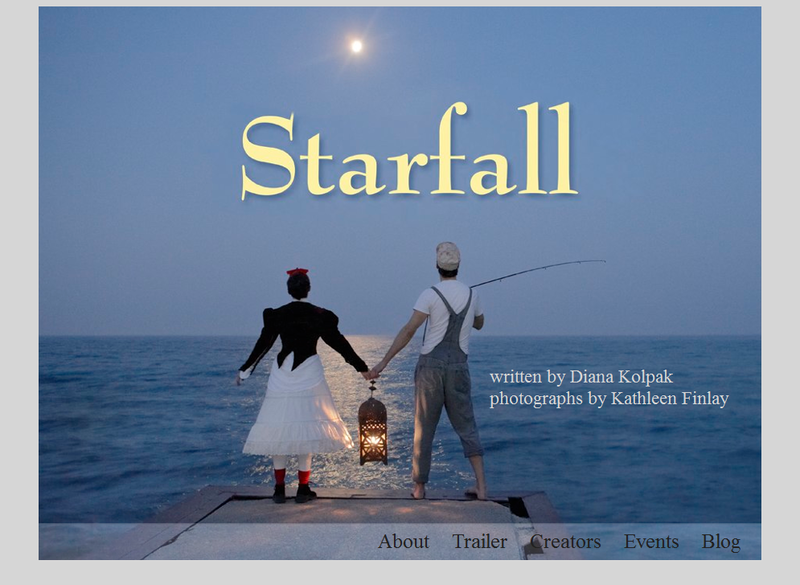 Starfall’s photos are compelling and a considerable selling point. Putting them on Flickr would make them easy to share and help build word-of-mouth. But, while Diana and Kathleen would like people to see the photos and be interested in the book and prints, they don’t want to do it in such a way as to jeopardize or dilute the visual brand they’re creating. Share production photos that provide insight into the creative process and book, but don’t reproduce the exact images from the book. Share photos from the launch (there will be two) and other book-related events, such as the gallery display (past or future). Run a photography contest encouraging fans to recreate photos or costumes from the book (or similar variants). Organize the submissions through Flickr and post the best ones. Offer signed copies of the book, prints or other swag as prizes (like similar books donated from your publisher’s catalogue). Whatever you do, make high-resolution photos of approved images available for journalists and reviewers to easily download after they’ve contacted you. Make sure to provide clear instructions about copyright. It’s from the Being Erica website on CBC.ca and features an extensive list of the show’s fictional and real Toronto locations. The map also doubles as a shooting guide for the series. So if I’m a fan of the show who happens to be visiting Toronto and I want to visit some of the filming locations and experience Erica’s Toronto, all the research is done for me. But why not take it one step further? Starfall was also photographed in Toronto and the surrounding area. Using a map like this one is a fun way to show fans where to go to see the photography locations. Instead of just adapting the Being Erica’s Google map concept by making a similar one for Starfall’s locations, Diana and Kathleen could also make them check-in points on location-based social media services such as foursquare or Gowalla. Location-based social media isn’t my personal forte, but I had a conversation about it with my design compatriot, @thezenmonkey. His perspective is that Gowalla is particularly well-suited to location-based storytelling. There is, for example, a Gowalla Toronto list for Scott Pilgrim vs The World (a comic book and film set in Toronto) that includes check-in points at real locations. Each check-in provides a brief synopsis explaining how the location fits with the Scott Pilgrim story. Other companies have used Gowalla to create specific lists and passports where checking into a certain number of locations enters you for a prize. Sony recently used this tactic to promote the upcoming film Tin-Tin. Using a location-based service like Gowalla is another way to make your social media content highly shareable and add value to the people who will go the extra mile to check you out in person. If you go this route, make sure to add check-in features to other events (like book launches) to keep expanding the experience. I devoted a whole post to the value of social media releases in my case study on Theatre Promotion in the Social Media Age. If you don’t know what they are or aren’t sold on the value they can add to your publicity effort, check it out. For a project like Diana’s and Kathleen’s, a social media release would allow them to showcase their video, photos and web support in one convenient document for journalists and other media types. Afterward, it would also function as a handy summary of their past achievements. Kid gets bored with eating and/or adult conversation. Kid begins to act out. This may include screaming, the throwing of toys and other objects, or running around the table — perhaps all of the above if you are particularly lucky. Parent reaches for portable cellular or pad device. Parent spools up something entertaining. Kid calms down and is completely diverted for at least three minutes. Maybe more. Parents continue to enjoy food and sanity. Having seen the power of portable distraction for small people and their parents first hand, I can’t help but think about a book like Starfall in those terms. Its visuals are compelling; the story is fairly short. My discussion with Diana didn’t touch on this point in much depth, but if I were Red Deer Press, I would be thinking about producing it as an e-book or in another format friendly to both smartphones and pad devices. Building audio files into the delivery method would also mean kids could enjoy Diana’s rendition of her character while buying parents a few minutes of precious peace. I first met Diana Kolpak in Fall 2005 in a science fiction and fantasy writing course run by the wonderful Nalo Hopkinson through the University of Toronto’s Continuing Studies program. Together with our fellow writing classmates Tim and Hardy, Diana and I have regularly met to write, critique and workshop our ideas ever since. Our writing group has survived distance (Hardy lives in New Zealand), schedules changes, four novel-length projects, innumerable short stories, several plays, hundreds of writing exercises, day job/career pressures and, in my case, the arrival of two kids. I first read an early version of Starfall text back in 2008. Sample photos followed that were equally impressive. At one point, I had a postcard for the gallery show taped to the side of my monitor to inspire me when I was writing. Hardy, Tim and I provided feedback at various points as the text evolved and Diana’s journey to publication continued to unfold. While my schedule doesn’t allow for creative work these days as much I would like and our group meets a little less frequently than it once did, I am thrilled that one of the projects we workshopped has crossed the bar and will be formally published. Congratulations, Diana, to you and Kathleen for completing this labour of love.